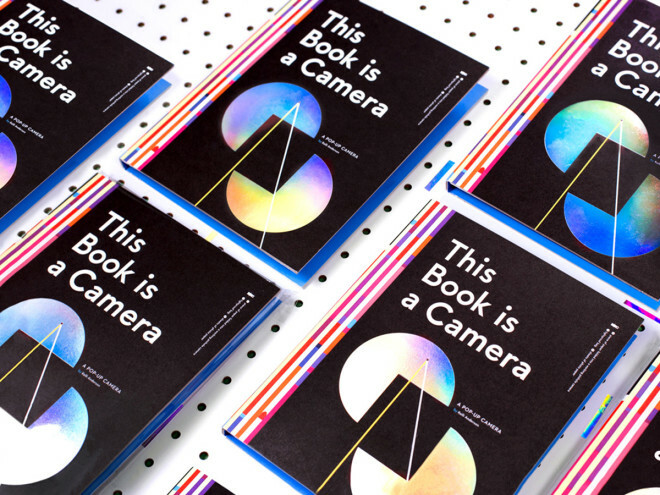 This Book is a Camera is, yes, a book and a camera. But it’s also a crash course in optics. The post Awesome Pop-Up Book Is Also a Working Camera appeared first on WIRED.